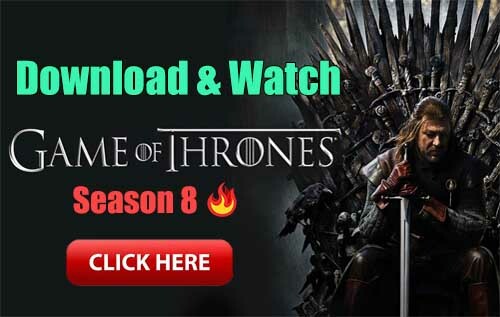 KK Launcher (King of launcher) is a Personalization android app made by NativeX Launcher that you can install on your android devices an enjoy ! 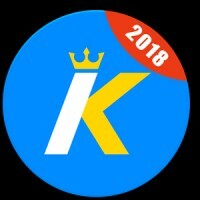 KK launcher(King of Launcher) is a multi style launcher, with many enhanced features, it may be the most powerful launcher in Google Play store, king of launcher. 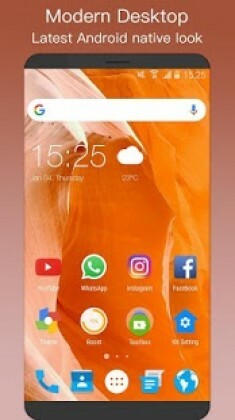 All features are FREE to use, get and try KK launcher, it will bring value to you ! 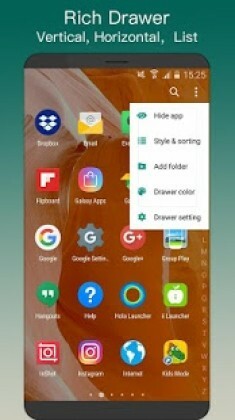 – Built-in Android™ O 8.0 theme, Galaxy S8 theme, i OS11 theme, Square theme, Teardrop theme, you may choose what you like.